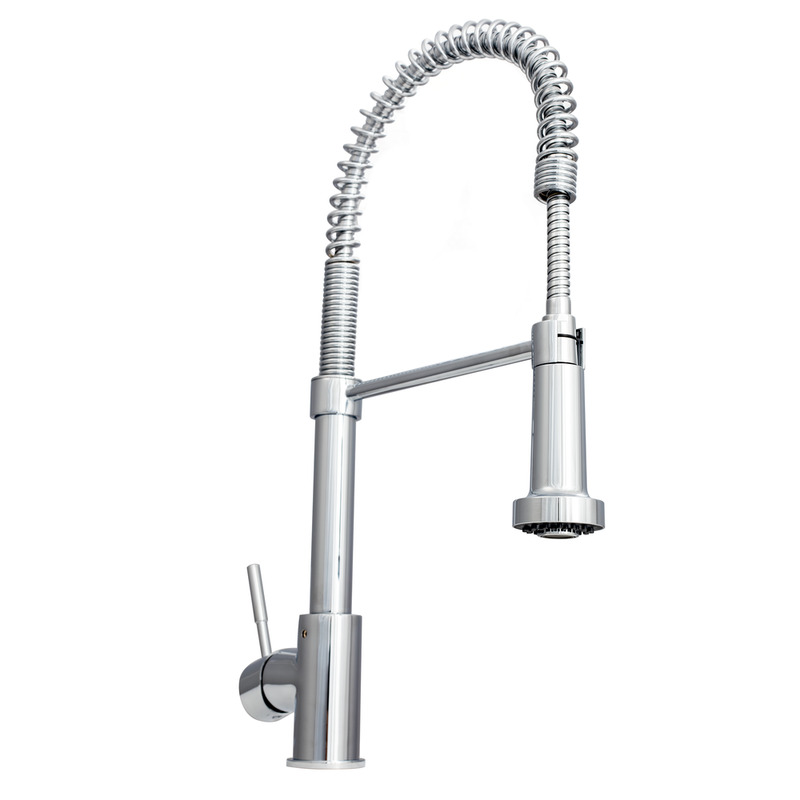 Why Choose A ZLINE Faucet? 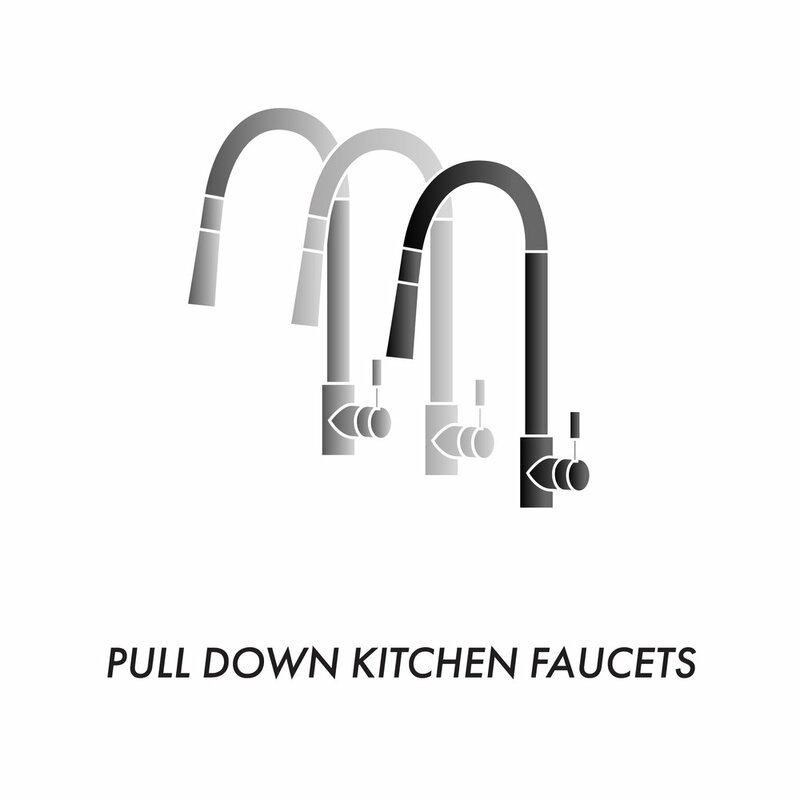 Update your kitchen with versatile pull-down kitchen faucets or traditional 2-handle bridge faucets. 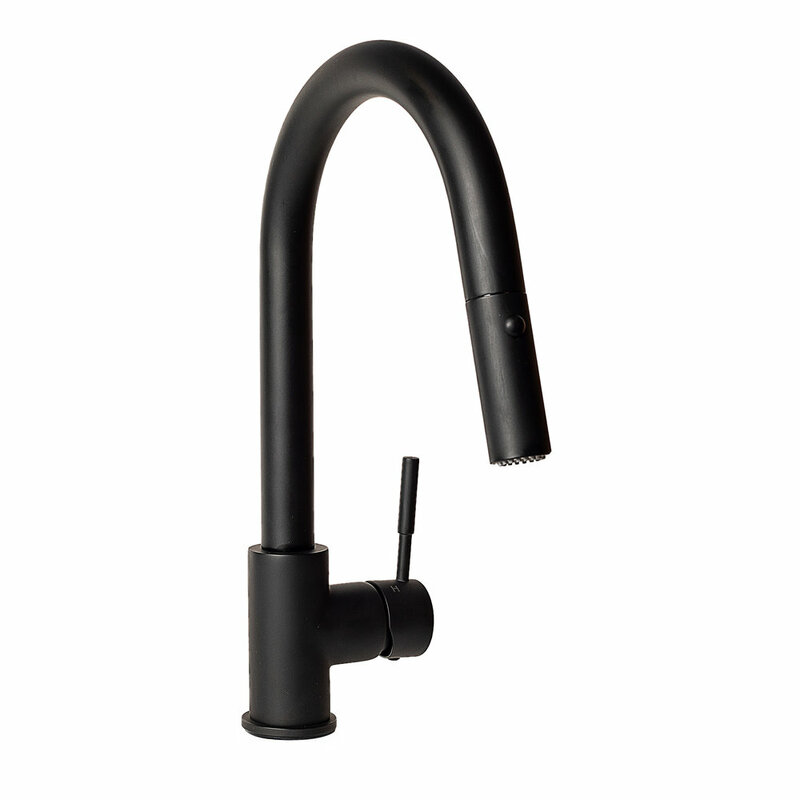 Manufactured with the highest quality materials on the market, ZLINE Kitchen Faucets are long-lasting and durable. 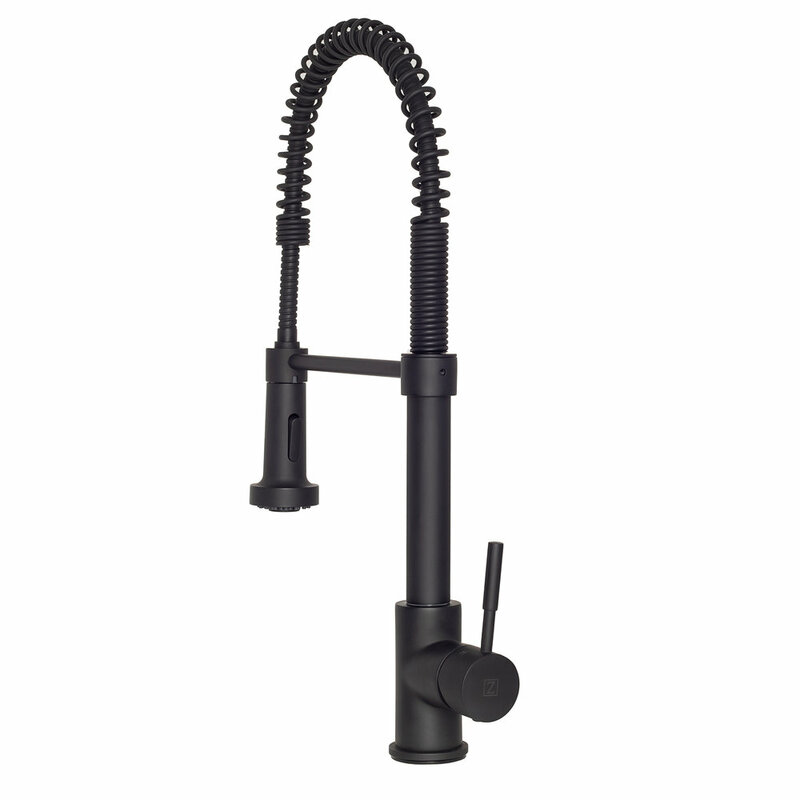 While aesthetically pleasing, these faucets offer a hassle-free washing experience, with 360-degree rotation and a spring loaded pressure adjusting spray wand. 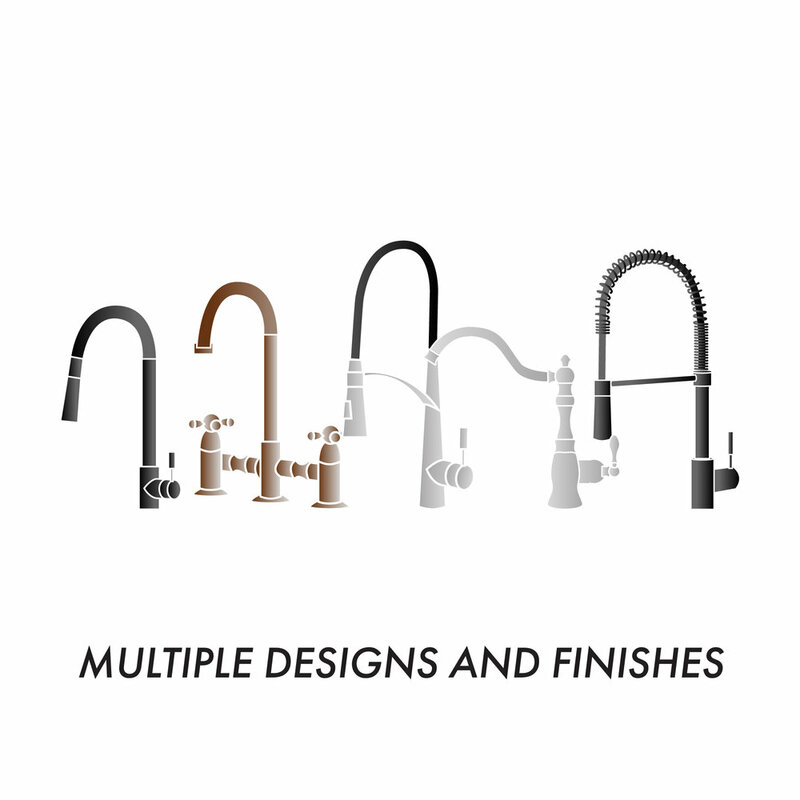 Variety of designs and finishes to match your kitchen design: chrome, stainless steel, oil-rubbed bronze and matte black. 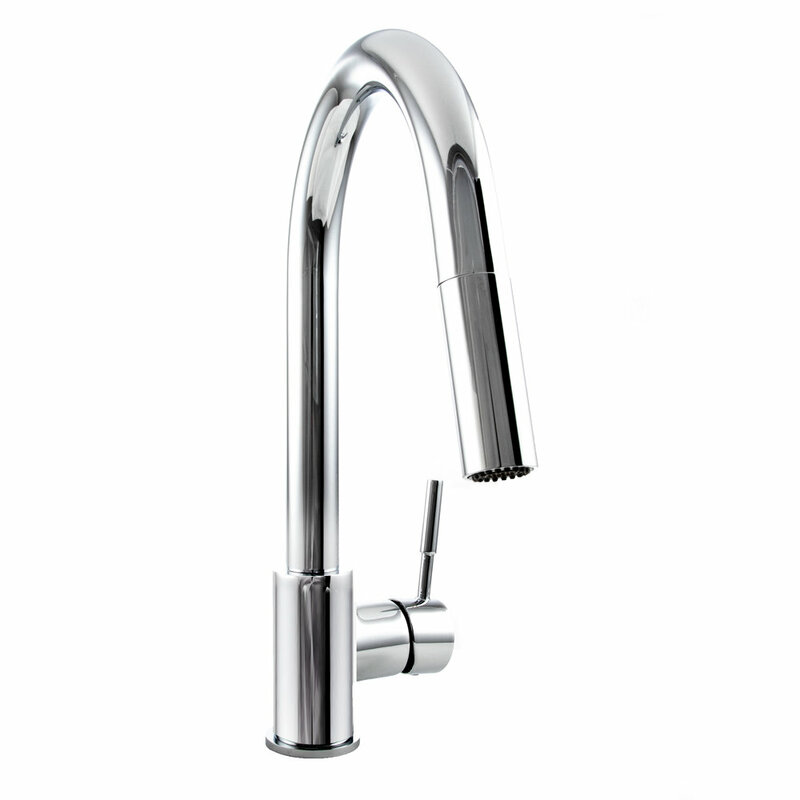 More resistant to wear, corrosion and tarnish over time, due to premium finishes. 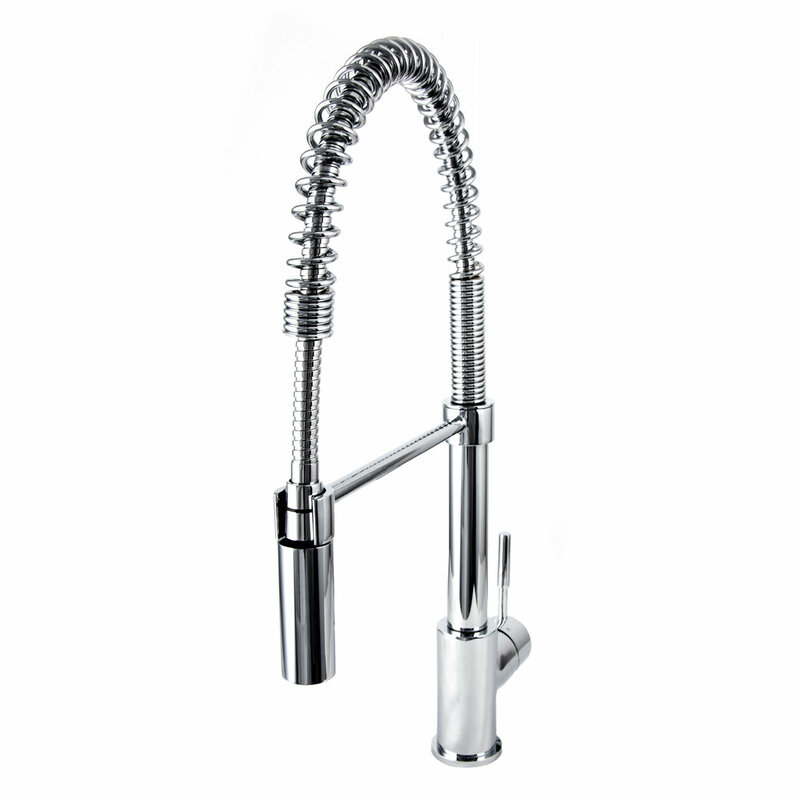 Durability and dependability guaranteed due to the use of premium metal. 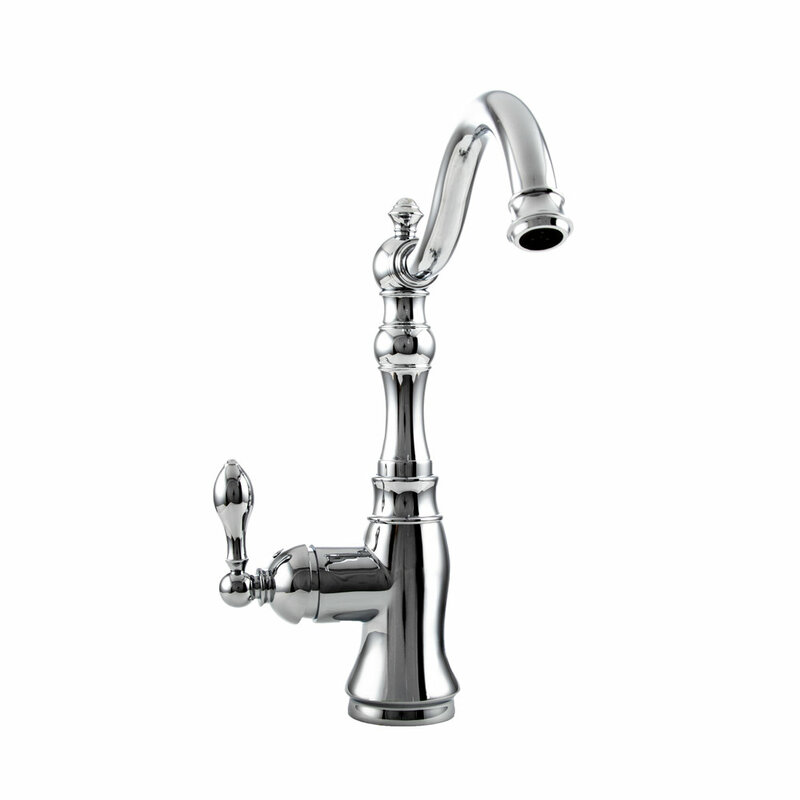 Timeless 2-handle bridge faucet designs include a powerful side sprayer included to assist in faucet efficiency. Intuitively switch from stream to spray. 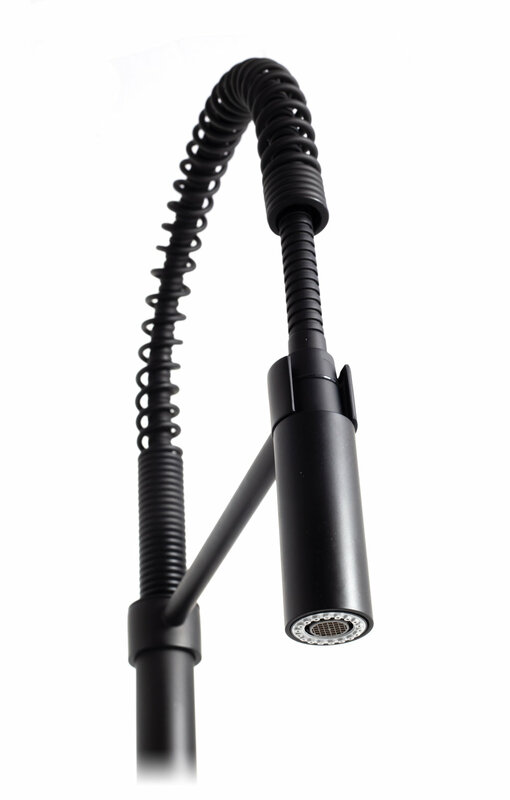 When not in use, our lock in technology keeps the spray head docked and in place. 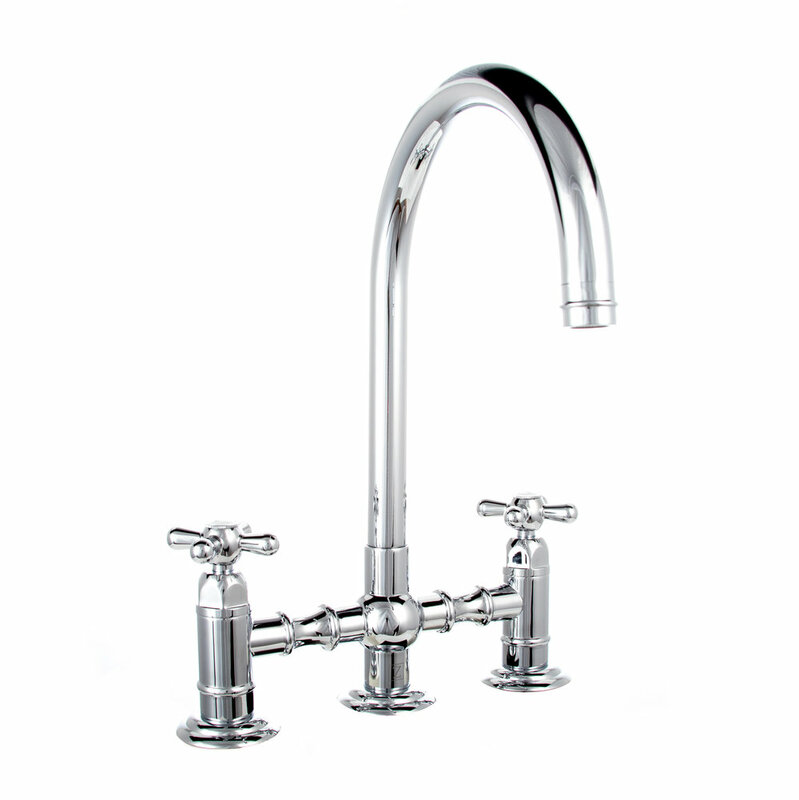 Custom designed spout swivels 360 degrees to allow for unobstructed sink access. 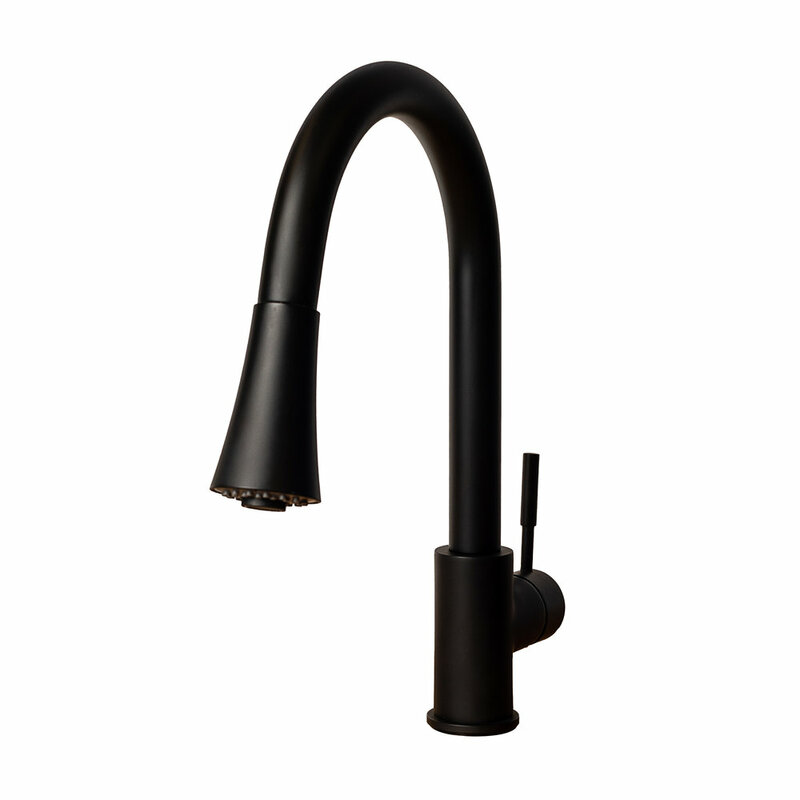 High arc pull down faucet spout provides extra clearance to expand work area. Designed with ergonomics and functionality in mind. Everything you need is together in one convenient box, including supply lines. Covered by ZLINE’s limited lifetime warranty. Low lead compliant - meeting federal and state regulations for lead content. Water-efficient aerator - under 1.8 gallon/minute flow rate. Hose Lengths: Range from 23.4-23.7 inches. 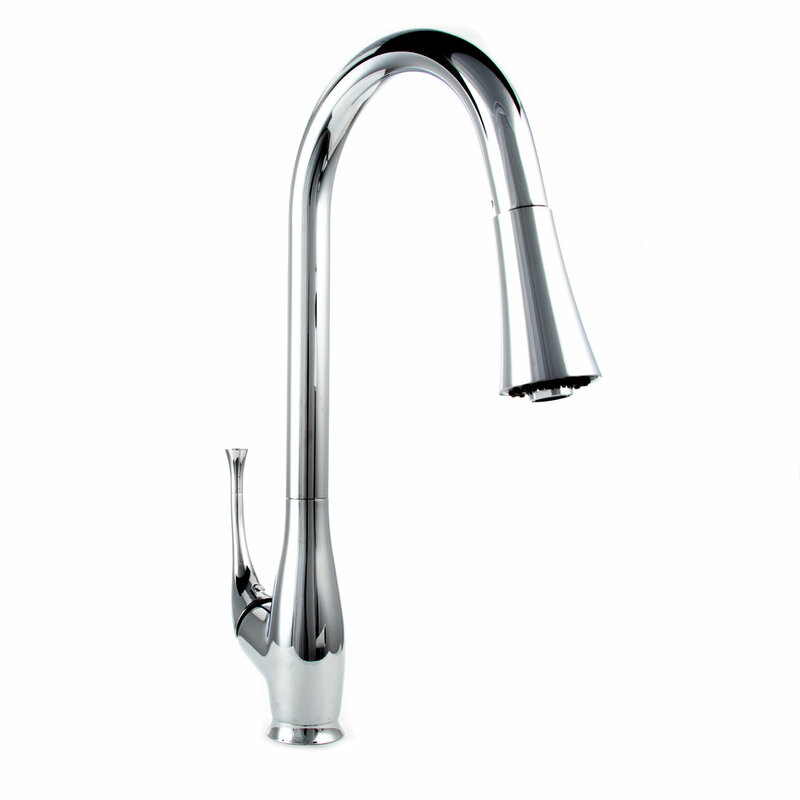 At just shy of two feet, you will enjoy unobstructed sink access with ease. 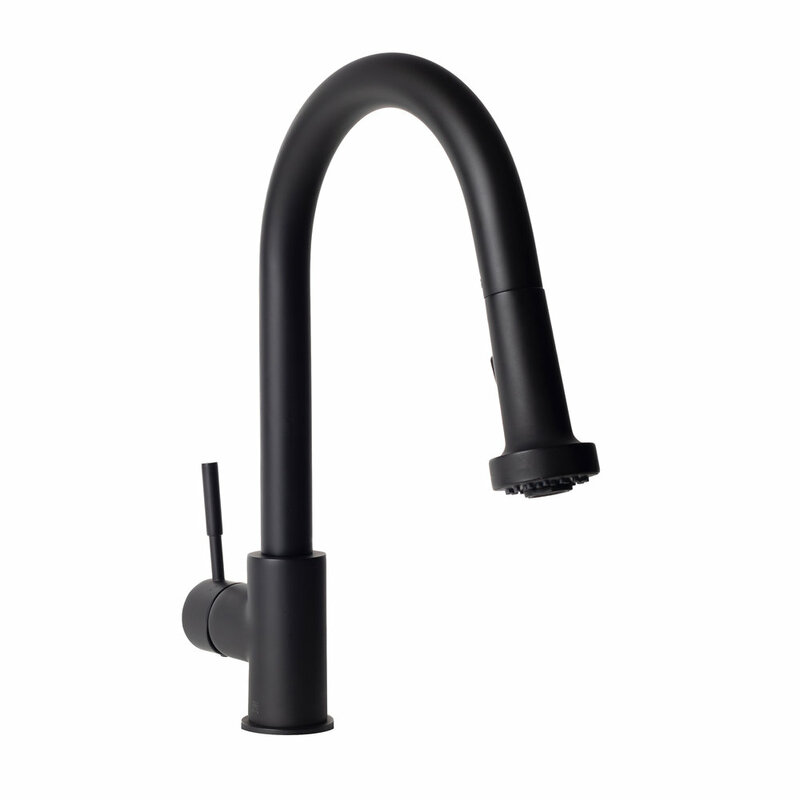 Product Highlight: We offer our Lock In Technology on the majority of ZLINE faucets, keeping the faucet spray head docked and in place when not in use.